Americans are living longer than ever, making where they retire an important decision. A new study from active adult communities review site 55places.com places one surprising Texas city tops among the most affordable places to spend the golden years — Waco. Yes, Waco. Once considered a pit stop between Dallas and Austin, the home to Baylor University and Fixer Upper ranked No. 10 on the list. San Antonio, at No. 13, was the only other Texas city to make the cut. "Seventy-seven percent of active adults need their next home to be affordable," said Danny Goodman, COO and co-founder of 55places.com, in a release. "But a home within a certain price point is only half of the equation. The surrounding area — whether or not an active adult community is of interest — plays an integral role in quality of life, and nearby attractions and available establishments can greatly enhance that." 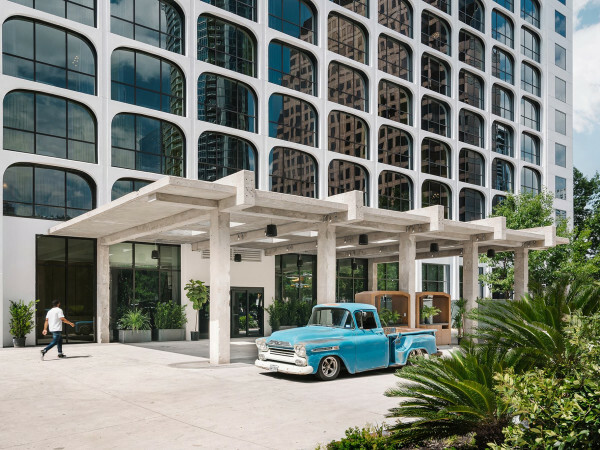 In terms of affordable retirement, big-city San Antonio made it in at No. 13, thanks in part to its low cost of living and income-to-home-price ratio. Other key factors, says 55places.com, are South Texas' climate, the city's solid public transit system, and San Antonians overall well-being. Many of the same factors that placed San Antonio on the list (climate, affordability), also showed up on Waco's hit list. 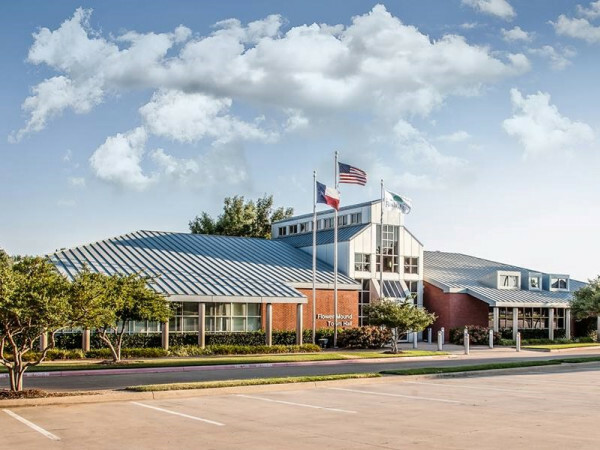 The website also pointed to the city's college town vibe and convenient location halfway between Dallas and Austin as benefits to retirees. Waco gets special props for all of its attractions. "Waco boasts a strong collection of historic and artistic centers to explore, including Mayborn Museum, Texas Ranger Museum, and Waco Mammoth National Monument. There’s also a Dr. Pepper Museum that celebrates the soft drink made popular here," the study says. 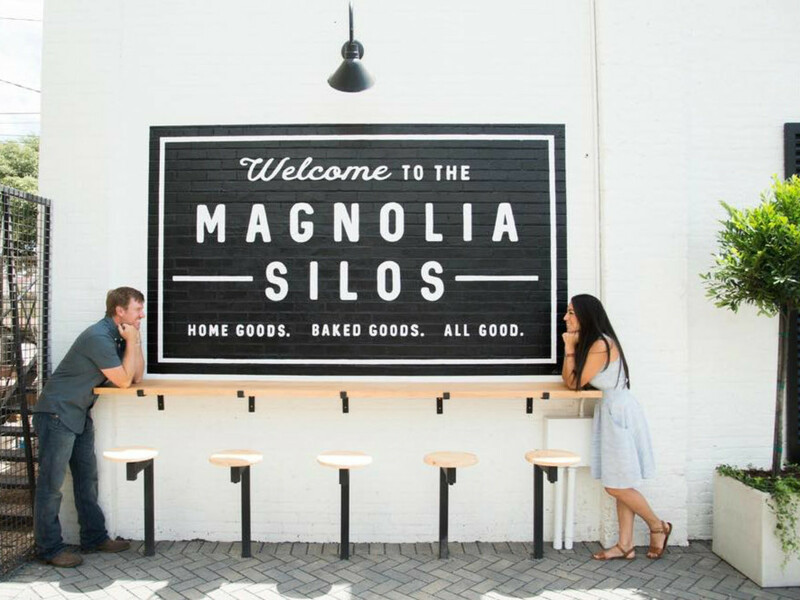 "Fans of Chip and Joanna Gaines will be aware of Magnolia Market at the Silos, their center for eating, shopping, and activities. Some other great local spots to have fun include the Waco Hippodrome, Spice Village, and Cameron Park Zoo. Overall — and perhaps unsurprisingly — Florida took four of the top five spots for the best cities to affordably retire. Coming into at No. 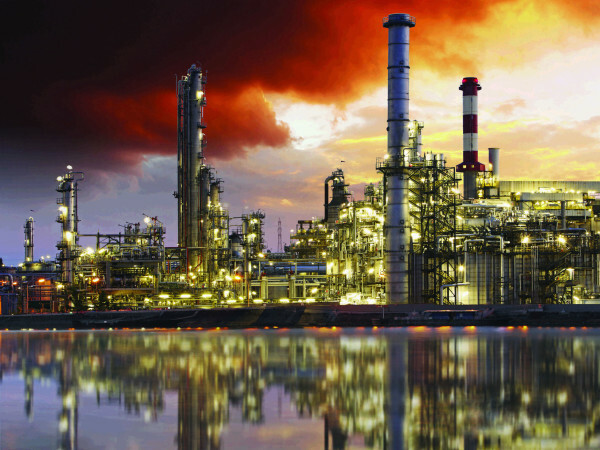 1 was Sioux City, South Dakota, followed by Ocala, Florida at No. 2. Lakeland, Florida; Jacksonville, Florida; and Daytona Beach, Florida took the third, fourth, and fifth spots, respectively.